A small, sleek and efficient device is probably what most people look out for in an air purifier. However, most air purifiers you find in the market today either lack a crucial feature you would want in the device or they are too expensive for you. 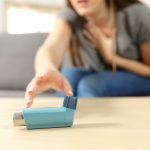 Continue reading however and get a review of one of the sleek, stylish and yet efficient air purifiers that are budget friendly. The Blueair 203 review, will reveal that this is perhaps one of the most stylish small devices that can efficient purify air in your room to a tune of 99.97%. Most air purifier reviews highly recommend this device for being easy to control. And they are right as you will see in the review below. Blueair deserves the praise and high ratings it receives. Everything from the smart technology that enhances air purification, to the silent fans and easy to control switches makes it a device worth your money. Continue reading to get the full review. HEPA air filters are the hallmark of what true air filter should be like. And inside this device, the HEPA filter silently cleans out any pollen, dirt or dust through both its mechanical filtration system and an electrostatic mechanism. 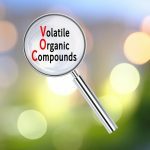 The latter system works efficiently by releasing charged molecules into the air to trap dirt and pollen molecules and then releases them onto the ground for vacuuming. 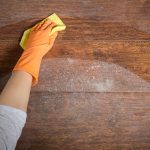 Any dust that still remains in the air after the electrostatic cleaning process is taken through the HEPA mechanical filters for complete elimination. The use of both systems leaves your room with an air quality of up to 99.97% as most Blueair 203 reviews state. 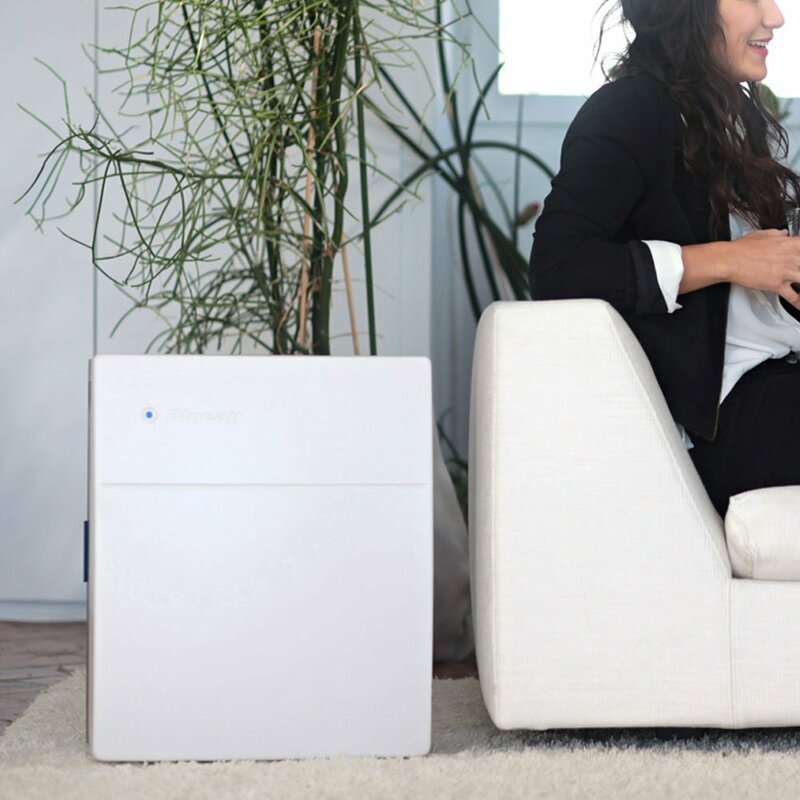 Weighing only 25lbs, Blueair 203 is one of the lightest air purifiers you can get. And for the better part, this device is sleek and stylish; thus making it a great device that easily complements your décor. It comes in a white color that may have some dark gray parts, but its galvanized steel housing makes the whole device look stylish. The fan’s compact and huge nature makes the air purifier able to perform efficiently despite where in the house it is placed. Like most well reviewed air purifiers, Blueair 203 ensures that you can change its performance setting through the speed of its fans. At the lower setting, the device is utter silent, and rotates slowly, perhaps best suited for use at night. The lower setting can’t completely clean out most dirt and strong odors, however, which is why most people prefer the medium fan setting. Here the device performs normally, cleaning out 99.97% of dirt and pollen in a 250sq. room incredibly well. The noise level at the medium setting is also very low, and you can barely notice it is performing unless you move very close. The high setting brings out the best of the machine, as it runs very fast, and cleans out pollen, smoke particles, and all dirt at a fast rate. The major drawbacks with this setting, however, is that it consumes a lot of power, it makes the device sound noisy and could lead to a fast wear out of the air purifier. 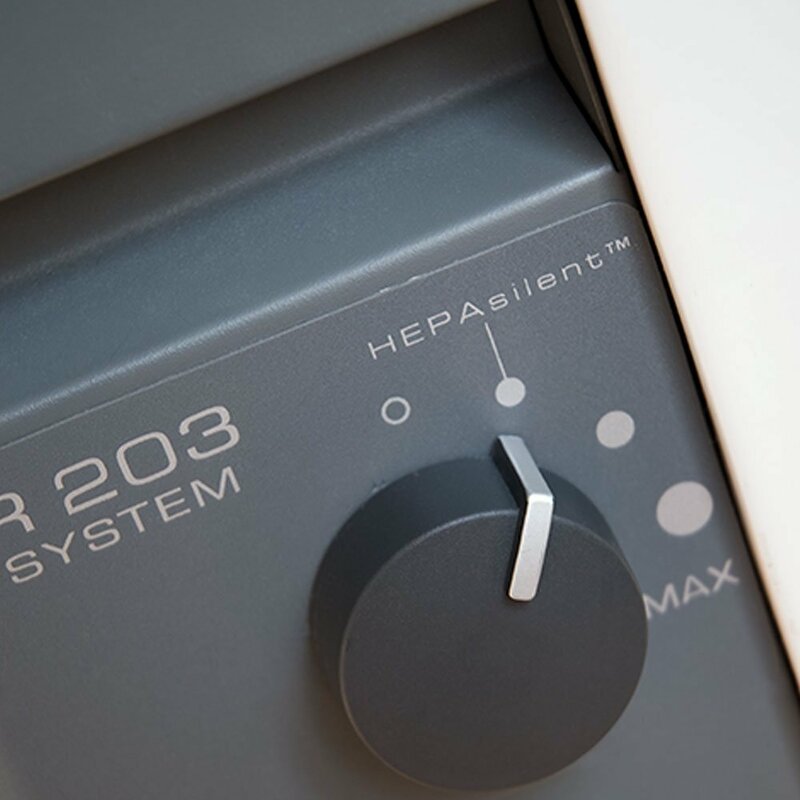 With Blueair 203, you can be sure when you will need to change your HEPA air filter as it comes with a timer, purposefully made for alerting you when to change the filter. The timer can easily be attached to the magnetic part at the back of the air purifier. 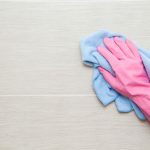 But on average, the HEPA filter can last for one year if you can properly maintain and clean the device from time to time. 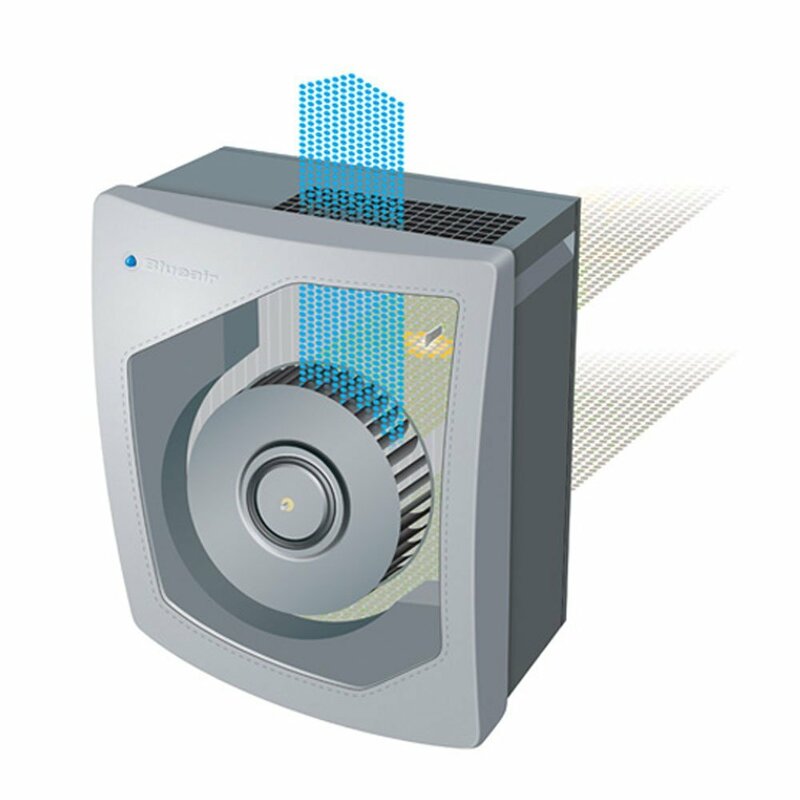 Despite coming with an electrostatic mechanism, the air purifier produces zero amount of ozone. In addition, it comes with a through back inflow and outflow port at the top. It is CARB approved and has a Clean Air Delivery Rate of 155 for eliminating dirt and pollen particles. Finally, the device comes with an optional smoke stop filter, which is as efficient as the HEPA filter is with cleaning pollen and dirt. Offers value for money- Though you may have to pay extra for the smoke stop feature, the device generally offers you a lot of value to your money. 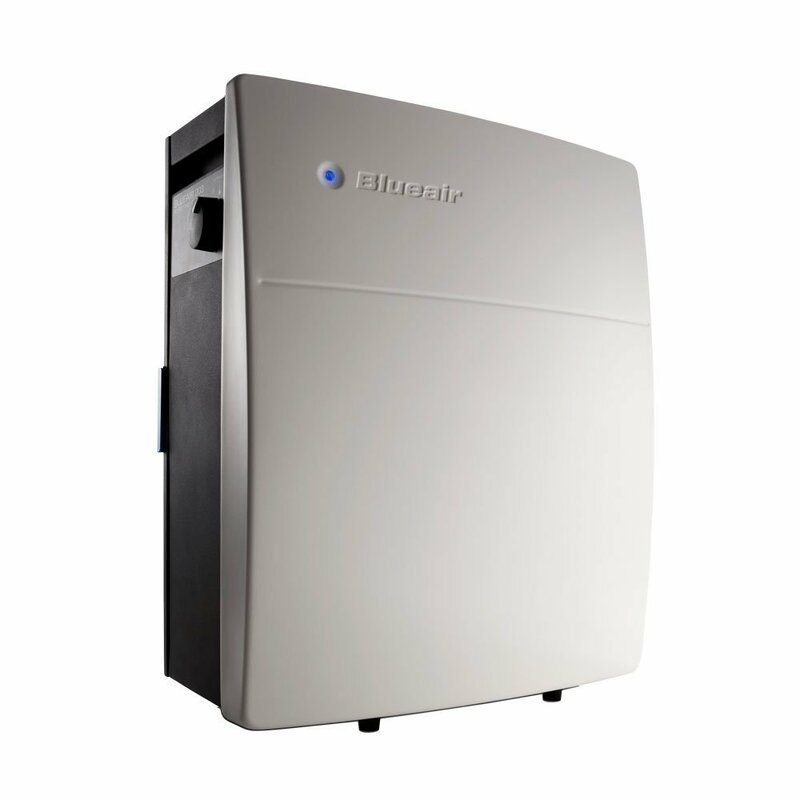 Some Blueair 203 reviews complain of the one year warranty, which is considered very short. No matter what angle you look at it, Blueair 203 is an incredible make. Its 99.97% air efficiency rate is everything anyone would wish for in an air purifier. In addition, it’s sleek, stylish and yet portable design makes it even more attracting and convenient to buy. 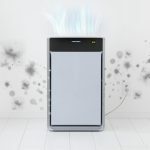 The many other innovations that are both modern and meaningful make it get higher ratings in Blueair 203 reviews. Finally, as you continue to research about the various air purifiers that would be suitable for your family, remember that efficiency and reliability should come out as top priorities over everything else.